Welcome to our historic farmhouse retreat. 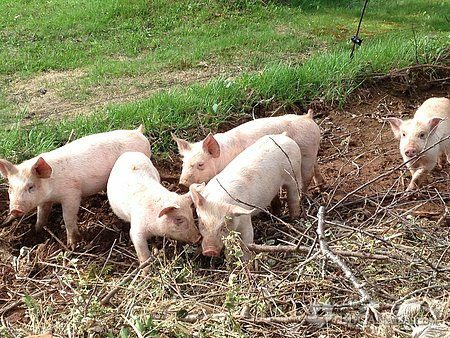 Come & enjoy the rural beauty of PEI. Mulligan Room $130; Sudbury Room $150; Leard Room $150; MacFarlane Room $175; Anderson Suite $189 ($35 per additional person). Discounts for multiple rooms & longer stays. 20% off in fall/winter/spring. *Monthly Specials. Applicable taxes extra. FRIENDLY & WELCOMING - We do our best to embrace diversity, have respect for others, and respect for the world around us. We welcome guests of all faiths, from the LGBT community, families with young children and people travelling with dogs. 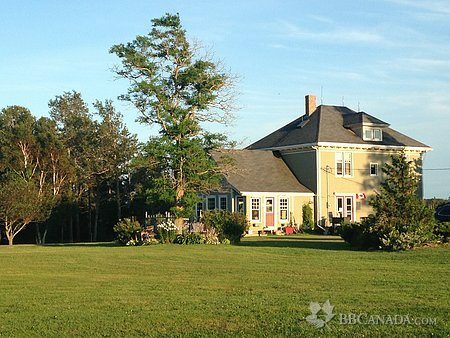 OUR INN - The Briarcliffe Inn is an elegant & charming, 100 yr old farmhouse in the heart of rural Prince Edward Island. The house has been lovingly restored to celebrate its history and also meet the needs of the modern traveller. OUR DECOR - The Inn is decorated with antiques & collectibles to spark your interest and conversation. All bedrooms have been coordinated with your comfort and relaxation in mind. Quality mattresses and cotton bedding guarantee a great night's sleep. 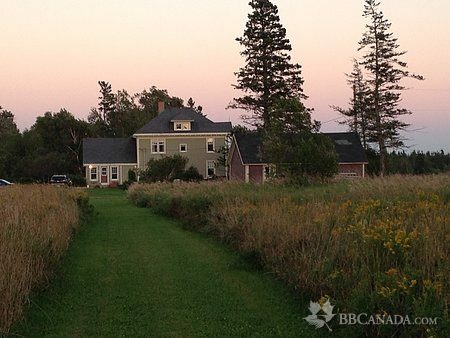 OUR LOCATION - The Inn is at the end of a long red clay road - very traditional for PEI - within walking distance of Salutation Cove in Fernwood. 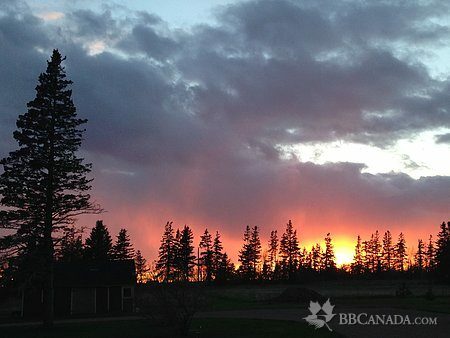 The region is known as Bedeque and it is filled with history, good ghost stories & romantic adventures! OUR TOP TEN - We live on the island year round so we know where the best beaches, restaurants, attractions and experiences are. We will gladly help you build the itinerary to suit your tastes and have your dream vacation. Check In/Check Out : Check In is between 3:00pm/1500 & 6:00pm/1800. Late Check-In is by prior arrangement. Check Out is by 11:00am/1100. Extra charges apply for a late Check Out. Cancellation : We require credit card information at the time of booking. If cancelled or modified up to 14 days before date or arrival, no fee will be charged. If cancelled or modified later or in case of a no-show, the total price of the reservation will be charged. 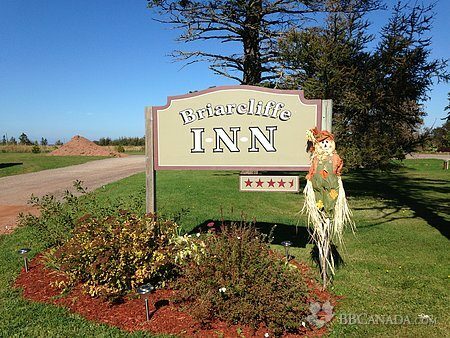 Seasonal Information : The Briarcliffe Inn is open year round. Discounts apply during the late fall/winter/spring. Monthly specials & packages. Call for details.